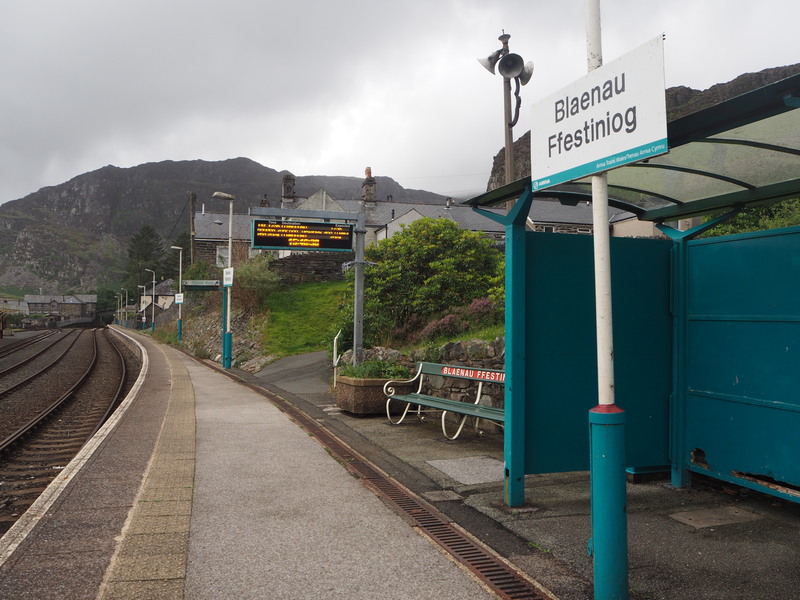 Blaenau Ffestiniog railway station serves the town with an unusual platform which opens directly onto the car park and high street. 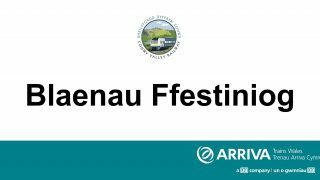 Also unusual is that it is a joint station with the narrow gauge Ffestiniog Railway, which offers primarily tourist services to Porthmadog. Originally this station was built by the Conwy Valley Railway in 1879 to make links between the local slate mines and the newly built wharf at Deganwy, to take advantage of the growing slate industry.